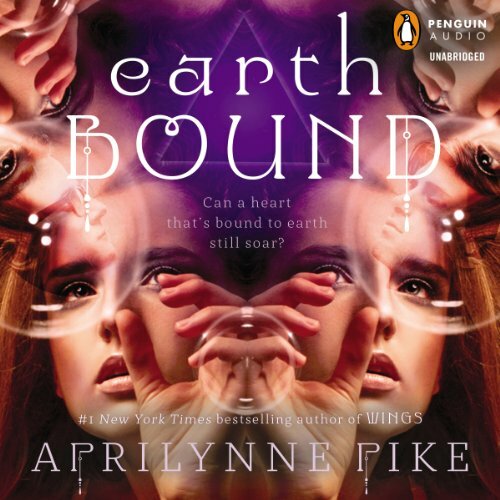 Love, fate, and power collide in this new series by number-one New York Times best-selling author Aprilynne Pike! Tavia Michaels is the sole survivor of the plane crash that killed her parents. When she starts to see strange visions of a boy she's never spoken with in real life, she begins to suspect that there's much about her past that she isn't being told. Tavia will soon to discover that she's an Earthbound - someone with the ability to create matter out of nothing - and that she alone holds the key to stopping the Reduciata, an evil society that manipulates global events for its own shadowy purposes. Tavia will ultimately have to make a choice: to come into her powers and save the world from the evil Reduciata or to choose free will and a love of her own. 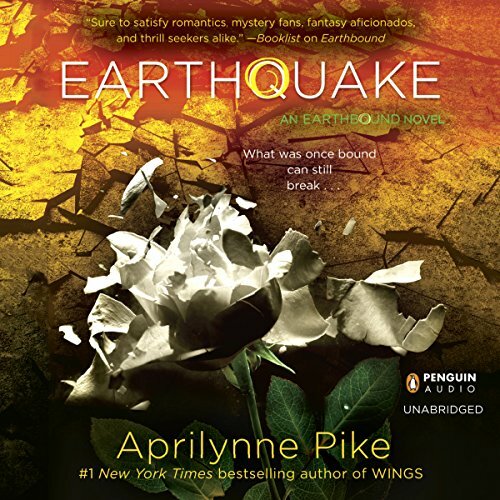 Aprilynne Pike has created a heart-stopping romance built on a love triangle like you've never seen before and filled with epic stakes and a centuries-long conspiracy. Give it to fans of Nightshade and Fallen. Tavia Michaels is the sole survivor of the plane crash that killed her parents. When she starts to see strange visions of a boy she's never spoken with in real life, she begins to suspect that there's much about her past that she isn't being told. Tavia will soon to discover that she's an Earthbound - someone with the ability to create matter out of nothing - and that she alone holds the key to stopping the Reduciata, an evil society that manipulates global events for its own shadowy purposes. Tavia is captured and imprisoned before she can act on this information, along with her eternal lover, Logan. Huddled in a claustrophobic cell, they lose track of the days, their attempts to escape proving as ephemeral as Tavia's newly gestating powers. But then Tavia and Logan are mysteriously rescued. They're brought to the underground headquarters of the Curatoria, another group of Earthbounds that Tavia doesn't fully trust. There, she's told that she can save the Earth before it disappears. She agrees. Pike is an amazing writer!